Any incremental standards update always means getting our heads around a new form of daily consistency. We embrace the pain of a minor change of habit for a better long-term, more suitable, and effective result. A Careful and incremental change management process is therefore a vital part of success in today’s competitive environment for civil engineering and survey organizations. This is a fact of life we can ignore only at our own expense. 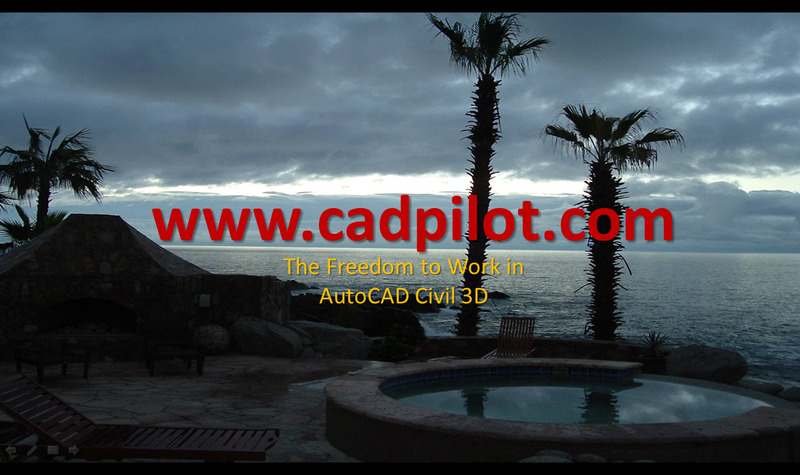 As we develop and improve the Framework for Civil 3D, we take aiding and abetting that change management process for our customers seriously. We take care of the petty but mission critical details that can often make the gain far outweigh any short-term pain. The Release 8 Layers NCS 6 AddOn and Release 8 Layers NCS 6 AIA AddOn are included with Release 7 Jump Kit 2018 and Release 7 Jump Kit 2019 products. See the links for the AddOns details. Our latest Release 8 Layers NCS 6 AddOn and Release 8 Layers NCS 6 AIA AddOn support NCS 6, GSA, and now include added DOD (Department of Defense) and US Army Corps layer standards support. All the standards constrcution resources are delivered for both STB and CTB. Layers with integrated properties for all the formal NCS Disciplines are supported. The Framework for Civil 3D’s robust, adaptive, and flexible approach to CAD Layer Standards in Civil 3D allows our customers to meet the demanding requirements in more projects, more jurisdictions, and for more diverse clients with less work, improved ease of use, and better publication capabilities. The AddOns conform to the recently released Open Standard NCS 6.0 Keys. See the NCS 6 Civilized Standard Keys for Civil 3D post for details. Layer descriptions with quotes or no quotes are now available for all the supplied Layer Standards Sheets.